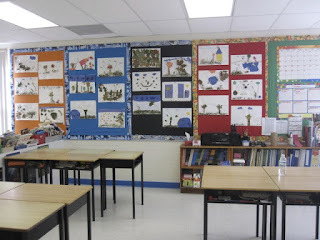 The following blog posts are connected to setting up your classroom space. 1. This post shares the work we've done with 'Ontario Elementary Social Studies Teachers' Association' (OESSTA). 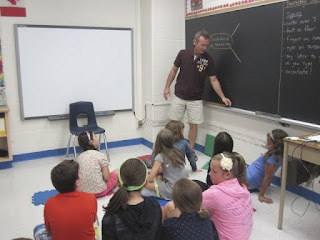 We created 8 videos connected to Pete's inquiry-based classroom and this one video focus' on setting up your classroom space. 2. In preparing your classroom, you may need to think about the steps of inquiry. This post gives you example of the type of material you may need when setting up your inquiry-based classroom. 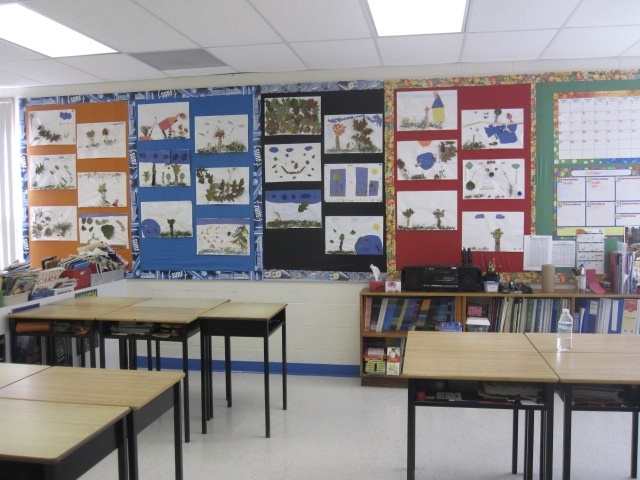 Two important features for our classroom: large group gathering area and areas that allow for small group work.